Original artwork inspired by an event at a local brewery, Rocket Republic. 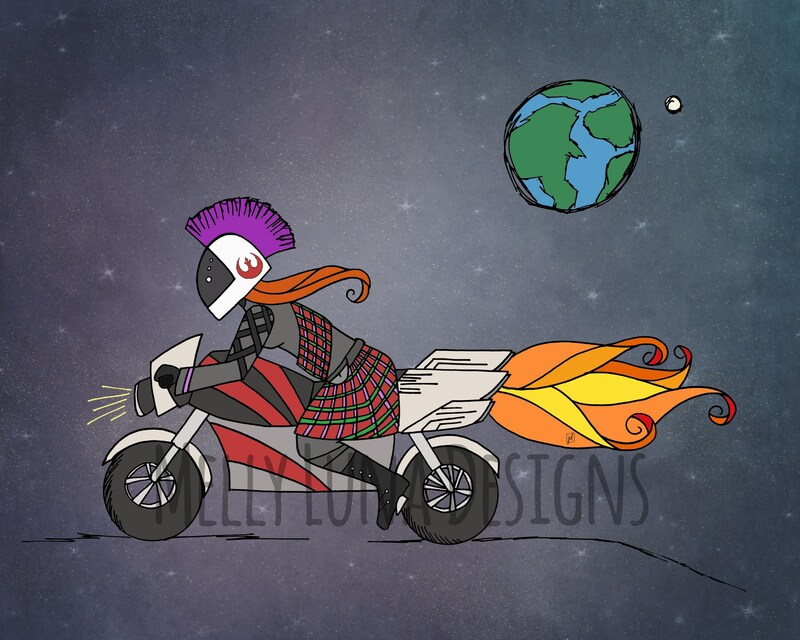 I was tasked to re-imagine the Scotch Rocket brew for beer board art. I gave it a Star Wars spin. @rocketrepublic on all social media.